Veteran Roofing, Inc. is a Licensed Roofing and General Contractor and has the best trained experienced installers of All Roofing Systems. We can provide Top Manufacturer Warranties and maintain roofs and buildings for their entire life span and beyond with Restoration and Good Maintenance. We have aligned ourselves with the best trades people, engineers, suppliers, manufacturers, and people that know how to get it done right the first time. Whether we installed your roof or it is just old and needs care, Please let Veteran Roofing, Inc maximize the life of your existing building and roof. Ask us about our Cost Effective 5 and 10 year Renewable Warranties for flat roofs. Expert service and 24-hour response time. 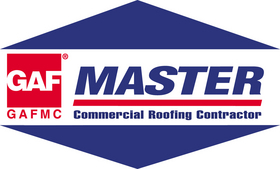 Click here for details on what system best fits your Flat Roof. Sloped Roofing Tile, Shingles, Metal Tile, Standing Seam. Metal Roofing: We form our own Standing Seam metal panels at your home to be sure there is a perfect fit and no defects from factory and shipping. All colors. 25 year Paint guarantee. 20 year weathertite guarantee. 150 mph wind rating. 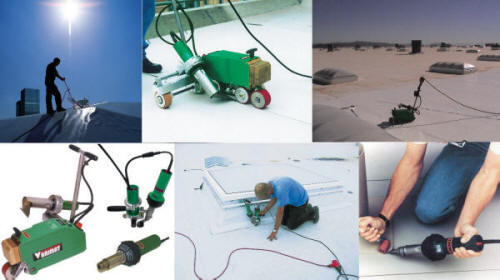 TPO Flat Roofing: TPO is the leading material in flat roofing. It saves you money on heating and cooling costs because of its reflective qualities. It is the only flat roof system that will carry a 20 year No Dollar Limit warranty when the roof is dead level. All of the seams and penetrations are Heat Welded for a permenant bond. The rolls are 10 feet wide versus the 3 foot wide rolls you will find in built up roofing, meaning less seams.